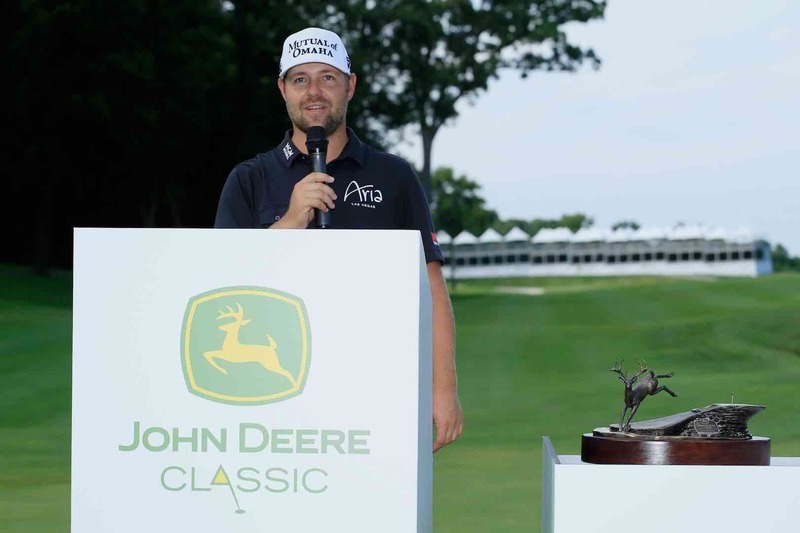 The 2016 John Deere Classic has been voted the PGA TOUR’s Tournament of the Year, and also recevied awards for its social media engagement. 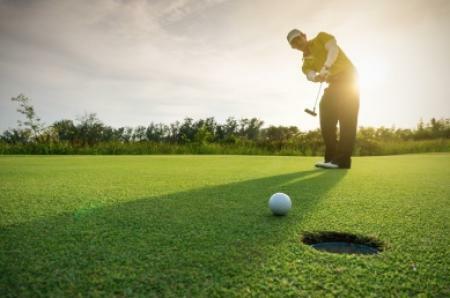 The John Deere Classic’s Facebook page generated more than 150,000 ‘likes,’ which was more than any other event page on the PGA TOUR last season. 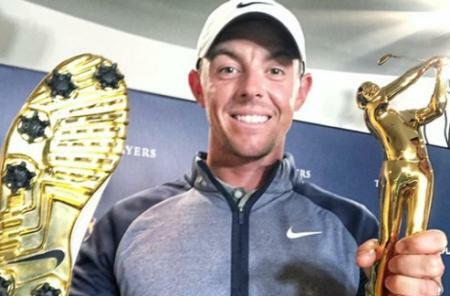 The 2016 event also had 38,000 combined followers on Twitter and Instagram, the second–highest on the Tour. PGA TOUR chief tournaments and competitions officer Andy Pazder praised the 2016 John Deere Classic, which helped raise a record US$10.54 million for charity and produced a champion in Ryan Moore who had nine top 10 finishes and clinched the final point in the US team’s victory over Europe in the Ryder Cup in 2016. 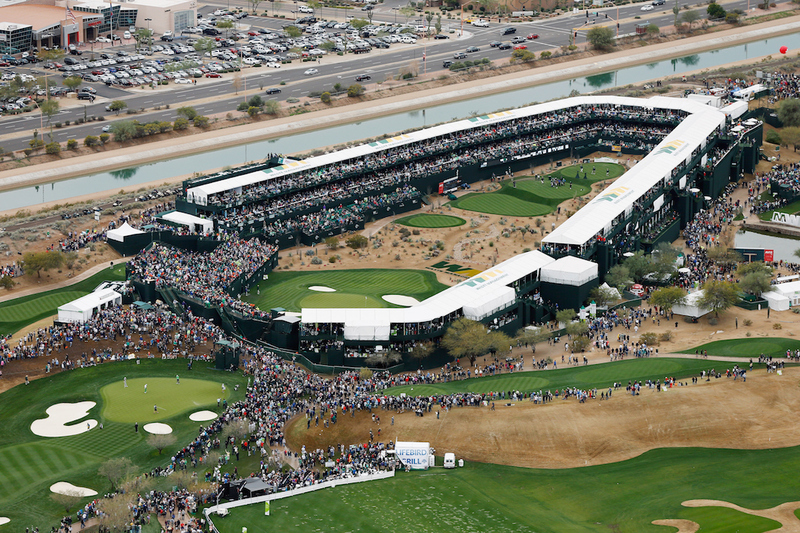 All congratulations to the team behind the John Deere Classic, but what about the Waste Management Phoenix Open? Surely this has to be the most engaging tournament in the USA, outside of the majors of course?